In a recent groundbreaking study, the training firm Leadership IQ found that 46 percent of all new hires fail within their first 18 months. But here’s the real shocker: 89 percent fail for attitudinal reasons―not skills. Most hiring managers are getting it wrong. Of course skills are important, but a particular skill set is about the easiest thing to test in an interview. 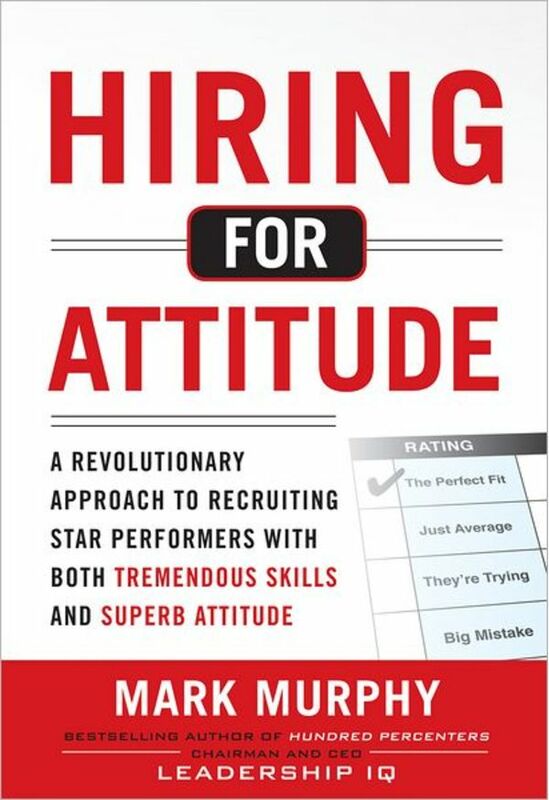 Although much harder to recognize, attitude should be your number-one focus during the hiring process. Don’t suffer from poor chemistry―even one employee with the wrong attitude could cause years of suffering for your other employees and customers. Whether you’re hiring new employees, choosing existing employees for a new team, or upgrading your current talent pool, you need people with the right attitude! Attitude is what makes employees give 100 percent effort and turns customers into raving fans. Attitude sets your company apart from the competition. 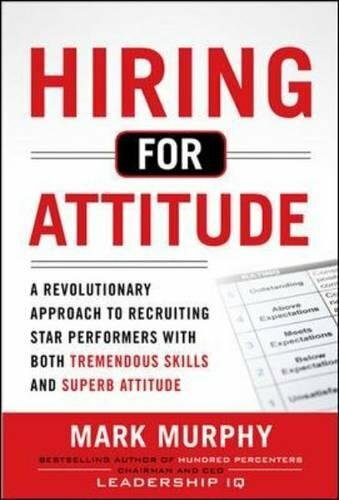 Hiring for Attitude includes case studies from Microchip, Southwest Airlines, The Ritz-Carlton, Google, and other companies that drive great results by hiring for attitude. Whether your company is small or big, highly social or hyper-competitive, fl at or hierarchical, every person on your payroll has to fit your culture. You can’t afford to hire blind. You need to be Hiring for Attitude.